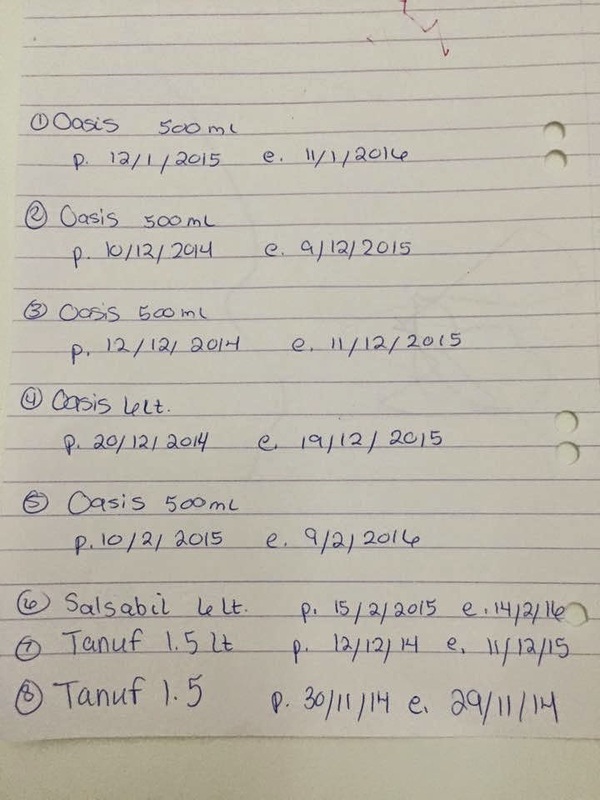 So yesterday the water story broke with Oman Observer initially claiming that certain brands of water had been banned in Oman due to higher than permitted amounts of Potassium bromate found in the water. Its transpired today that perhaps something was lost in translation as potassium bromate is a manufactured baking ingredient (thats banned in lots of places around the world). What it appears to be that was actually tested for was levels of bromate which tested higher than what was permissible. I've been led to understand that under the rules of the Ministry of Regional Municipalities and Water Resources, all of the water companies here in Oman must submit their water for impartial third party testing (they're specifically not allowed to test their own water apparently) by a company that is licensed to do so.... by the Ministry of Regional Municipalities and Water Resources. And apparently those tests show normal levels of everything, including bromate. 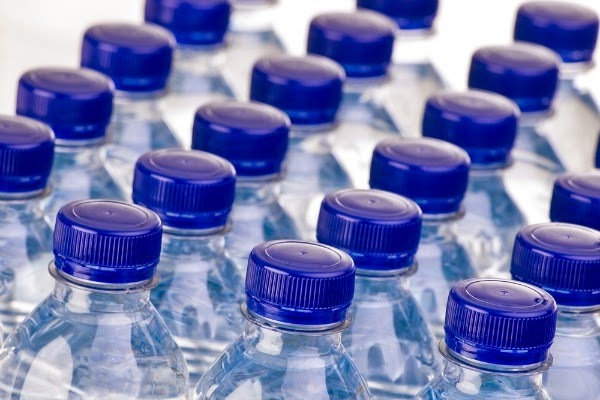 The Times of Oman today published this article with an announcement from the National Mineral Water Company which among other things states, "Reports that the naturally occurring "bromate" levels were reportedly above the safety levels recommended by the World Health Organisation and the Oman Regional Municipal Water Authority, are grossly incorrect and fully refuted by NMWC." And then goes on to say, "This assertion is supported by independent laboratory testing of the same sampled items that records the levels to be significantly lower than the required maximum of 10 parts per billion." I'm told that when the NMWC asked the Ministry of Regional Municipalities and Water Resources to retest the water samples because it conflicted with their own impartial third party test results, apparently they were informed that the samples used were no long available. 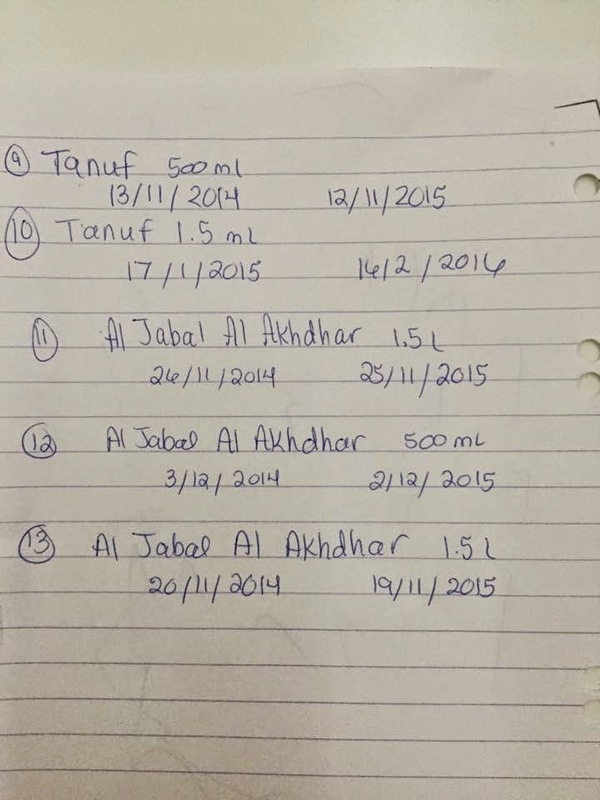 What did happen yesterday, or whenever it was that the order from the Ministry was issued, is that certain brands of water manufactured on certain dates were removed from shelves in shops here, and the dates are shared in the handwritten pictures below, very kindly shared by a user on Muscat Where Can I Find. And yes, all water for sale currently is deemed fit for you to drink! You know, I really felt I could TASTE that potassium in every sip of water I had since reading this news. Like a kind of carcinogenic zing?